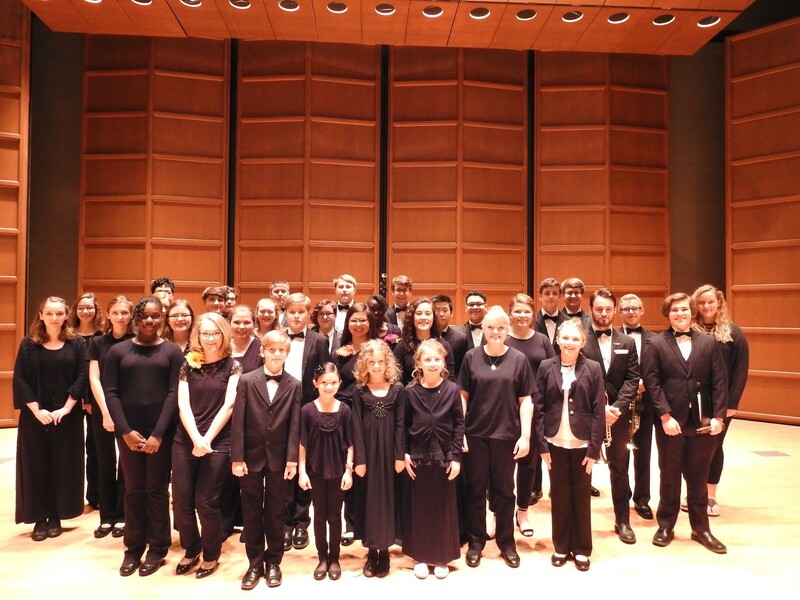 This spring concert features young musicians performing in distinct string, woodwind, brass and percussion instrument ensembles. Free and open to the public. Supported by Friends of the Erie County Library.